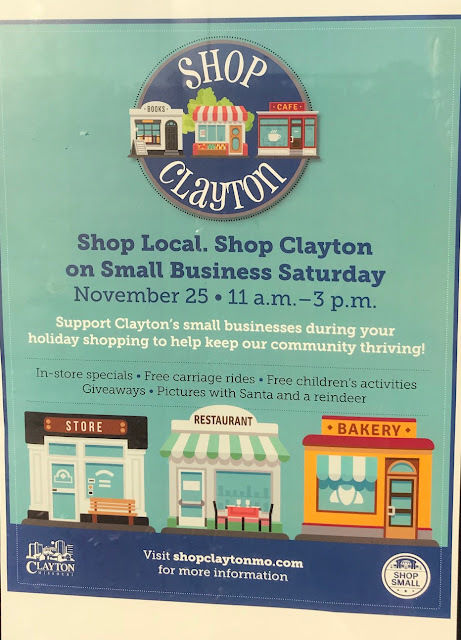 Stop by Forysth in Clayon and pick up your card or get your card stamped! 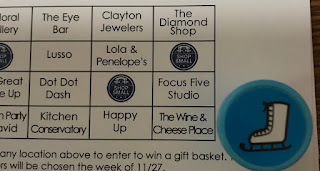 You need 6 stamps to qualify for the gift basket give away! Plus taste some local beer!